While our official name is, and will remain, Orange County Community College, our preference is to be referred to as SUNY Orange. Orange County Community College (SUNY Orange) is a unit of the State University of New York, and is one of 30 community colleges within the SUNY system. SUNY Orange offers three types of degrees: Associate of Arts, Associate of Science and Associate of Applied Science. 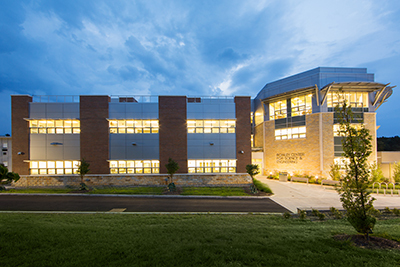 SUNY Orange operates campuses in Middletown and Newburgh, along with the Sarfatti Education Center in Port Jervis and satellite loations at Warwick Valley High School and Monroe-Woodbury High School. The College is accredited by the Middle States Commission on Higher Education.